I photographed this bridal image in the seaside town of Cambria in California's central coast. I love incorporating naturally occuring elements into my portaits. 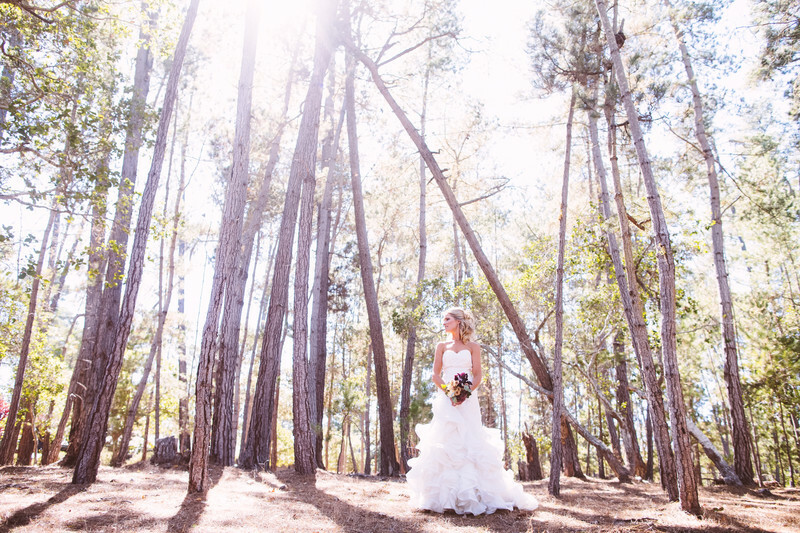 In this case, it was the magnificent Monterey Pines that provided a beautiful backdrop.